The 1995 Mustang GT came with a 302 ci Windsor V8 that made 215 horsepower and 285 lb-ft of torque. After the 302 ci V8 in this Mustang GT blew, the owner replaced it with a 3.0 L 2JZ-GTE inline-six. 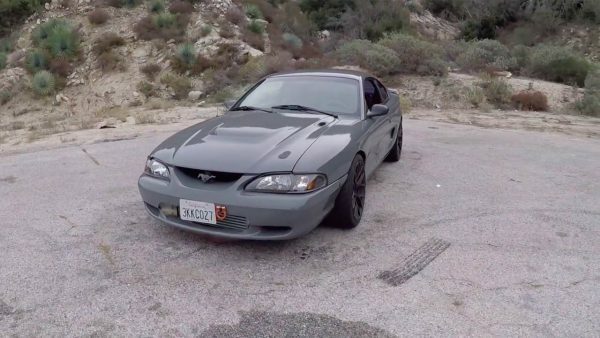 He estimates it makes about 350 horsepower with some bolt-on upgrades. 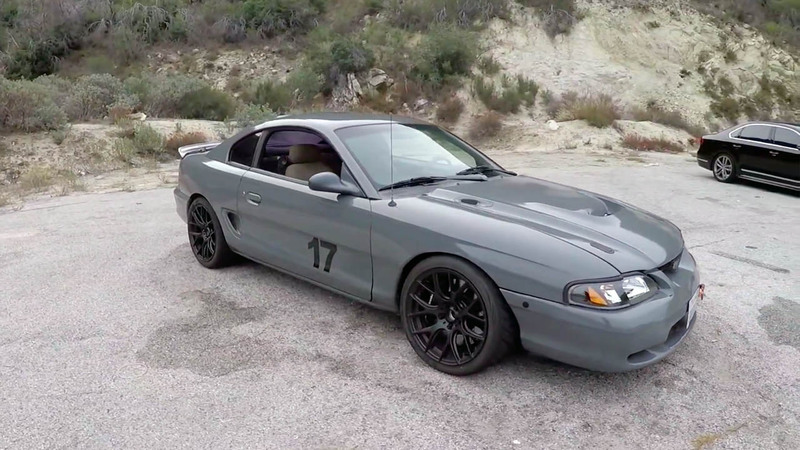 The engine connects to a V160 six-speed manual transmission and 2003 Cobra independent rear end. 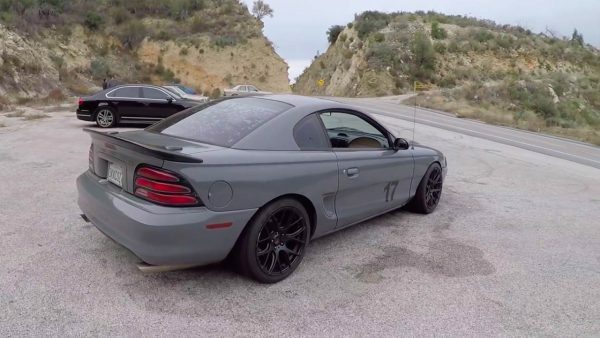 Listen as Zack Klapman test drives the Mustang and interviews the owner.